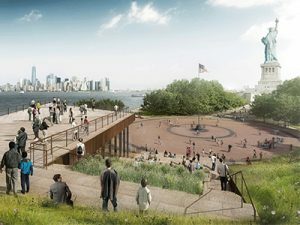 Engineering News Record (ENR) has ranked DeSimone Consulting Engineers among the nation’s largest engineering firms providing sustainable design services. 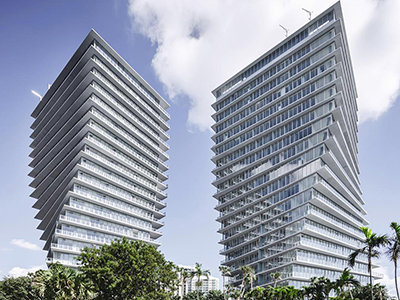 DeSimone was awarded fifth place in this year’s “Top 100 Green Design” competition in the Multi-Unit Residential Development category. 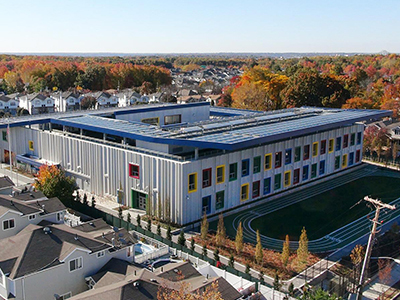 With the ongoing industry focus on sustainability, DeSimone has devoted significant resources towards understanding green issues as they apply to structures in both the United States and abroad. 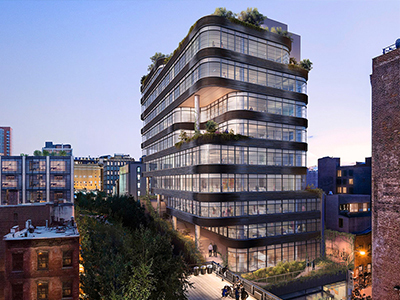 The firm recently collaborated with Renzo Piano to design 565 Broome Street, Manhattan’s first Zero Waste high-rise building. 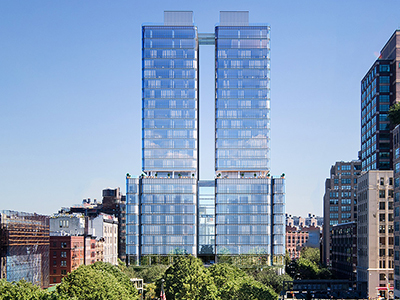 The 26-story tower achieves over 90% diversion of waste from landfills, incinerators, and the surrounding environment, while offering its residents energy-efficient homes, electric vehicle charging stations, resort-style amenities, and sweeping views of Downtown Manhattan. P.S. 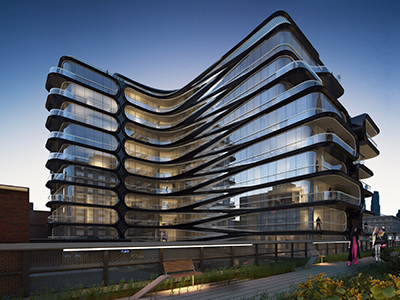 62 is NYC’s first Net-zero Energy school which produces and consumes equivalent amounts of energy. The school is designed by architects SOM. 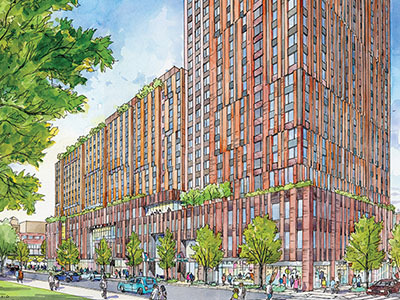 Located in East Harlem, Sendero Verde is expected to become the largest Passive House development in the United States and is designed by Handel Architects.